The National recently announced some “special” shows and revealed that they had finished recording the followup to 2017’s Sleep Well Beast, and now they’ve announced the album. 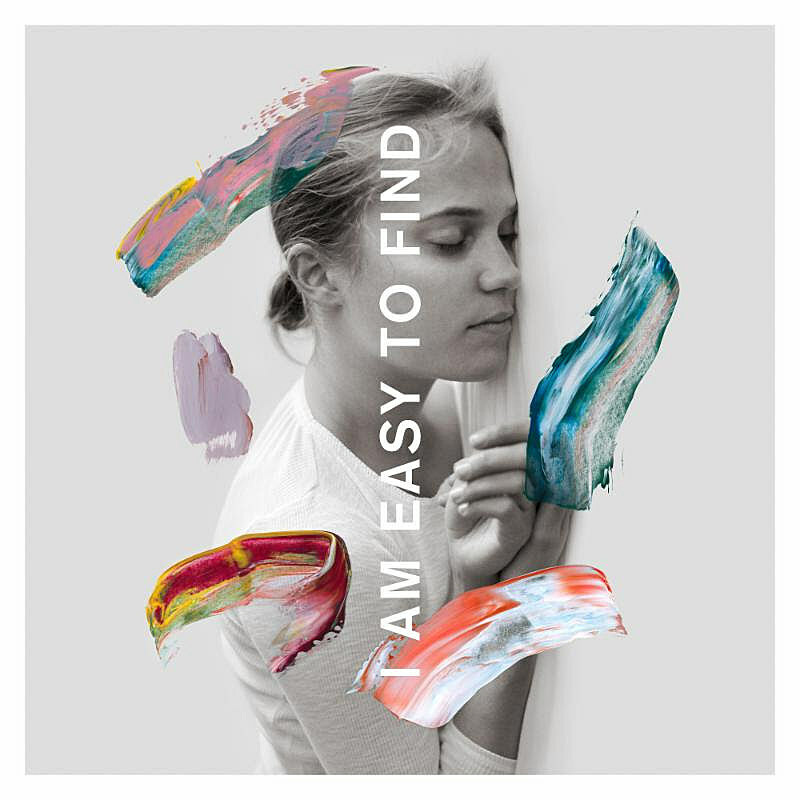 It’s called I Am Easy To Find and due May 17 via 4AD (pre-order), and it will come with a companion short film of the same name starring Alicia Vikander. The film was directed by Mike Mills, who also co-produced the album, and the album features Sharon Van Etten, Lisa Hannigan, Mina Tindle, Kate Stables (This Is The Kit), and longtime Bowie collaborator Gail Ann Dorsey. Gail sings the bridge on lead single “You Had Your Soul with You,” which is a little glitchier than The National tend to be, but still mostly a classic-sounding National song and a very immediate one. Check it out, along with the trailer for the album and the tracklist, below. The album also includes “Rylan,” which The National have played live for a bit now. The National have also added more tour dates, including a run with Courtney Barnett and a run with Alvvays. The run with Courtney includes a BRIC Celebrate Brooklyn! Festival show on June 12 in Prospect Park. Tickets for that show go on BRIC Friends presale Thursday (3/7) at 10 AM and the public on-sale begins Friday (3/8) at 10 AM. The National’s previously announced “special evening with The National” show at NYC’s Beacon Theatre (4/22) is now sold out. All dates are listed below.